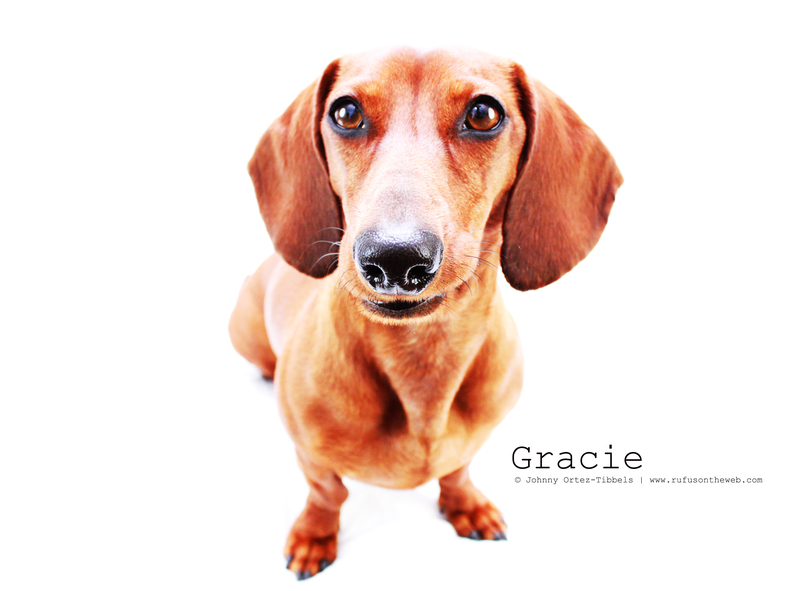 Our friend Gracie is a darling doxie filled with lots of appreciation for life, and as a rescue we can certainly understand her enthusiasm. Someone’s discarded trash is now our treasure. 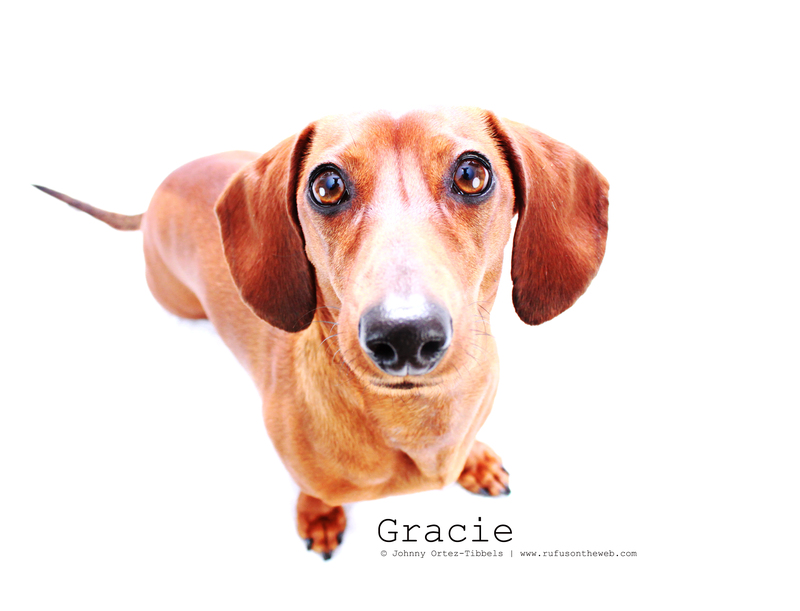 Gracie is a fun dachshund to photograph. Her range of expressions seem limitless especially when cheese is around. Happy Adopt-a-versary Gracie! You’re a doll of doxie and we’re thrilled you continue to thrive in your forever home. What a difference a little attention and love makes in dog’s life. This entry was posted in 102 Dachshunds and tagged #dachshund, #red dachshund, #smooth dachshund, doxies. Bookmark the permalink. I love you Gracie. You are the reason I keep pulling doxies out of the shelter. It’s hard to believe such a wonderful special girl ever spent a minute in a kill shelter. I’m sure your memories of those days are gone.